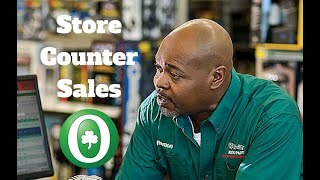 This is the official YouTube channel for O'Reilly Auto Parts Careers. If you want to accelerate your career, join our team. We offer more than a job, we offer a career! The focus of the Talent Acquisition team is to utilize a mix of marketing and recruiting tactics that are exciting, fun, and energizing leading to brand enhancement for the company. By building relationships, engaging candidates, creating brand awareness, and continually communicating our culture values, we ensure the talent pool for the company is best in class and will foster our promote from within philosophy well into the future. Want to hear career advice from our Chief Executive Officer, Greg Henslee? 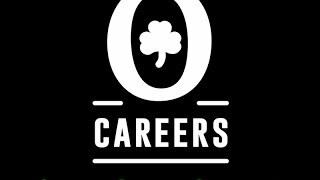 Here is how YOU can achieve your career goals at the O! Are you ready to be a part of Team O'Reilly? Employee Appreciation Day At The O! 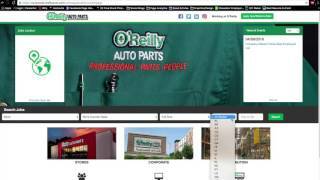 O'Reilly Auto Parts Careers channel is new to VideoAmigo. 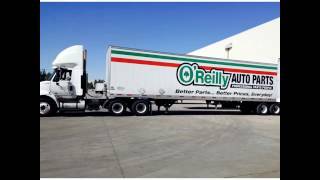 Select from the following topics where O'Reilly Auto Parts Careers is classified. A channel's spider chart is made up of 12 data points. This spider chart demonstrates how O'Reilly Auto Parts Careers performs against each of the 12 data points. The teal line represents O'Reilly Auto Parts Careers, and the black line represents the average performance for the 180 channels in the Companies Recruiting Employees topic. View Growth: This channel's View Growth of 10.08% is -108.19% higher than the topic average of -1.23%. All activity starts with views. The more there are, the more opportunity there is to grow by engaging viewers. New Views: This channel's New Views of 36,565 is -104.08% higher than the topic average of -8,955. All activity starts with views. The more there are, the more opportunity there is to grow by engaging viewers. 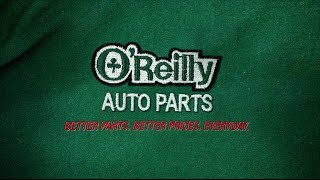 What category is O'Reilly Auto Parts Careers in?